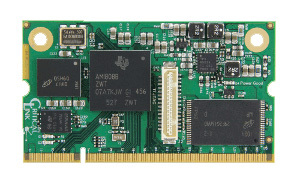 Systems requiring a general purpose embedded CPU computer on module board that can provide an array of hardware interfaces as well as rich user interfaces will find the MitySOM-1808 System on Module (SOM) to be a cost effective choice. 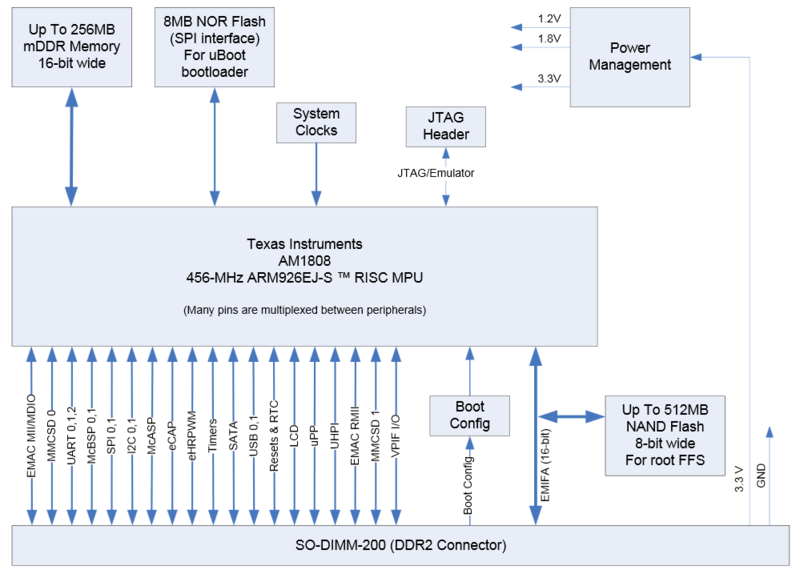 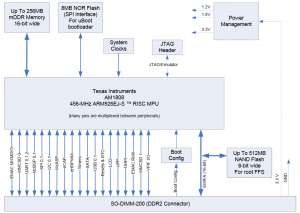 The MitySOM-1808 features the Sitara AM1808 ARM based CPU from Texas Instruments. 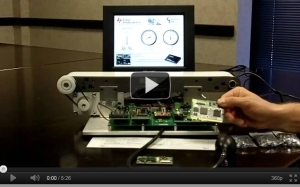 The MitySOM-1808 ARM9 system supports QNX, embedded Linux, Windows CE 6 and ThreadX operating systems. An overview of the OMAP-L138 / Sitara AM1808 family of MityDSP modules can be found here. 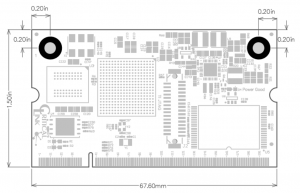 Note: Interfaces in the AM1808 share I/O pins, contact Critical Link for information on whether your specific set of interfaces are effected by on-chip pin muxing.